Elyse relocated to Grande Prairie to futher her career opportunities, joining The Headroom after 7 years of styling in a reputable Nova Scotia salon. A position attained after completing courses at Dalhousie Universty and graduating valedictorian at the Hair Design Centre. Her passion was ignited in having the opportunity for ongoing education with some of the industries finest. In that time she was privy to over 20 advanced programs, 8 Summit Salon group retreats, and was honoured to become a mens specialist and in salon educator after personal training with Enrico Compierco (Redken for Men Designer) and Glen Baker (Summit Salon Partner). Elyse’s time spent at The Headroom has and will continue to ignite her salon passion. 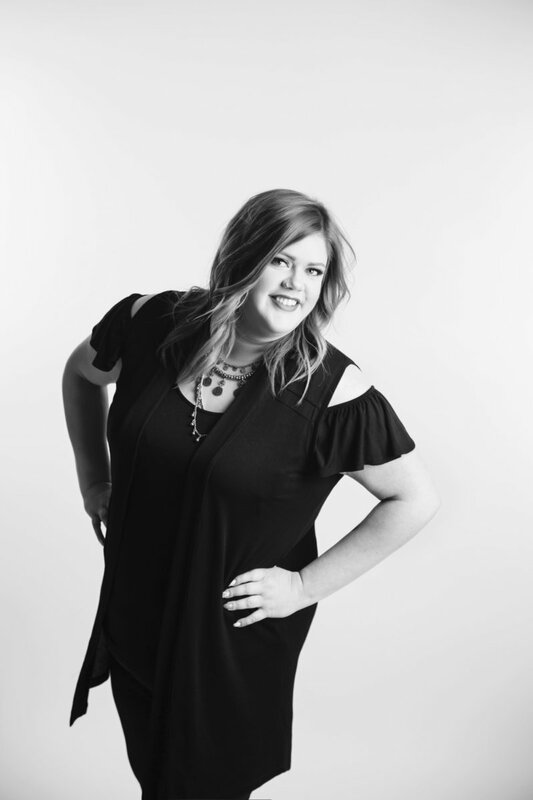 Her skills are proving to serve well in the Grande Prairie community as we witness beautiful designs, belayaged ombres and astonishing color corrections that continue to walk out of her chair. Book with Elyse today and experience her talent first hand. Elyse has been invited to join our owner, Danielle Cherewyk, as a Redken Educator after a Redken Artist Connection in April 2016. My cell phone, my cat, Raine and A flat iron. Black, because it’s virtually what my entire wardrobe consists of! Believe Me- Drake and Lil Wayne… and yes. I know every word!